Clenching and grinding are very common. They are often a result of an imbalance in how your jaw or muscles would like your jaw to close and how your teeth fit together. Your ‘bite’ can trigger you to grind or clench at night with much greater force than during the day. A ‘night guard’ is a custom made appliance that you wear at night that provides protection to your teeth from the forces of grinding. It may also stop or lessen the teeth grinding and diminish grinding symptoms. Protecting your teeth with this type of appliance improves the longevity of your dental work and your natural teeth. 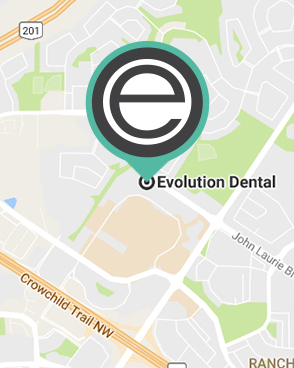 When you visit Evolution Dental, Dr. Schick will examine your teeth, gums and jaw for signs of grinding. 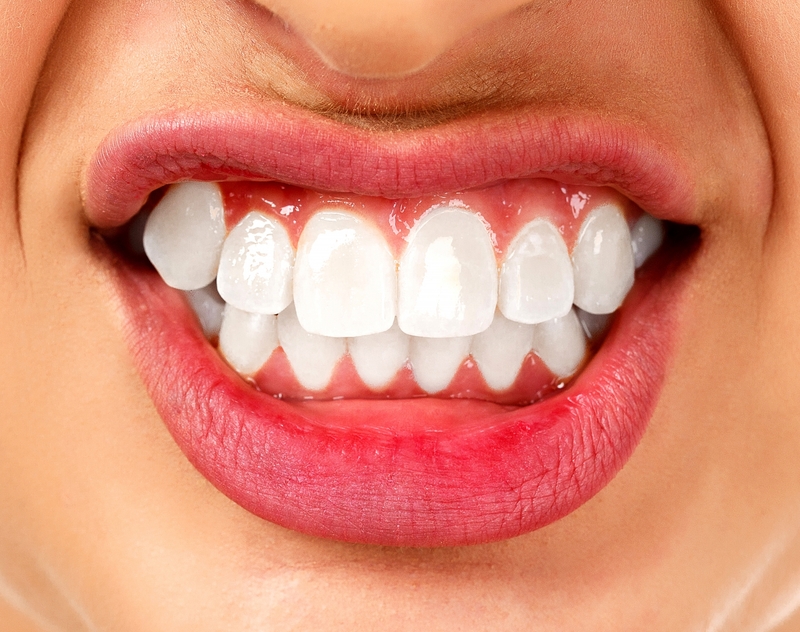 If you grind your teeth, we can fit you for a custom night guard and talk about other treatment options. Call our office in Calgary at 403-208-9965 to start finding relief.